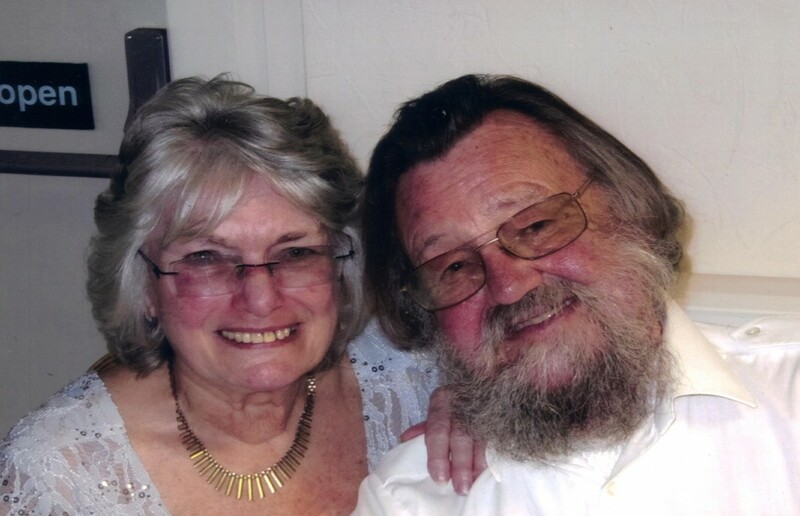 Jenny & John Leadbetter decided to hold a celebration event for their Silver Wedding Anniversary, and to thank the doctors and nurses for their care of John over the years they decided to raise some funds for Get A-Head at the same time. Their event was held on 5th March at the Kings Norton Bowling Club and they were joined by 100 family and friends who wanted to help celebrate their Anniversary. Jenny & John decided they didn’t need or want any gifts, as Jenny said ‘When you’ve been married 25 years you have everything you need’, so they asked their guests to donate what they would have spent on a card to Get A-Head. Well, their guests went above and beyond that – donating a fantastic £870 to the fundraising. There was a music act and a buffet was laid on for the guests and a lovely evening was had by all. Jenny said afterwards; “It was an emotional evening and so nice that everybody came to join the celebration. And to raise £870 for Get A-Head made it even more emotional”.